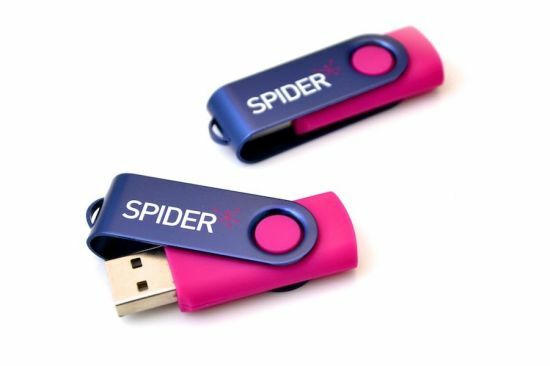 USB Flash Drive, Twister USB, Memory Stick manufacturer / supplier in China, offering Custom Brand Swivel USB Stick 4GB, Promotional Custom Logo USB Card 100% Real Capacity Credit Card Bank Card USB, Cheap Plastic Credit Card USB 1GB 2GB with Full Color Printing Logo and so on. Black, White, Red, Blue Ect. *Date indicated above is the volume of this model ONLY. 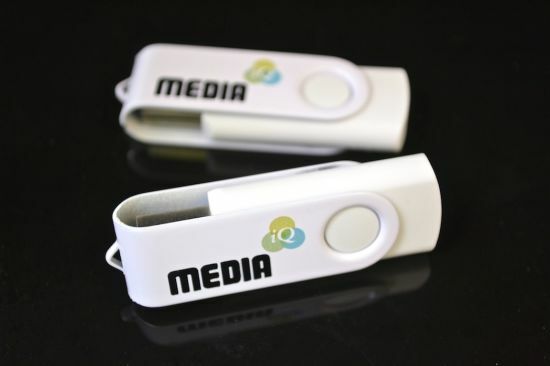 Yes, IOTECH are professional factory on USB Drives, Memory cards for 10 years. You will get professional service from IOTECH. 2, What certificates do you have? CE, ROHS and FCC. Country of Origin/CO. 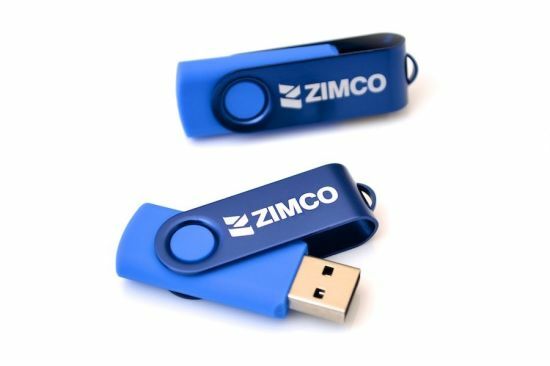 3, Can you put my brand name (logo) on USB Drives, Memory cards? Yes, of course. OEM service is the most important part in our business. 4. 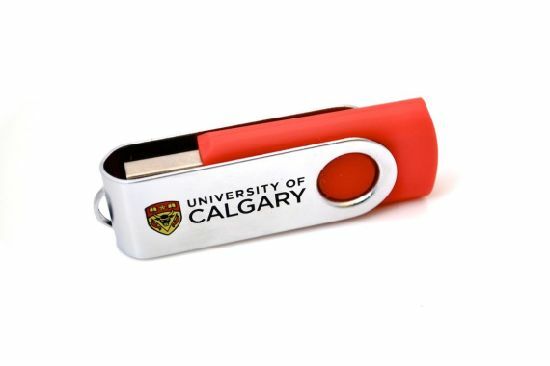 Can you upload file into the USB drive/Memory card? 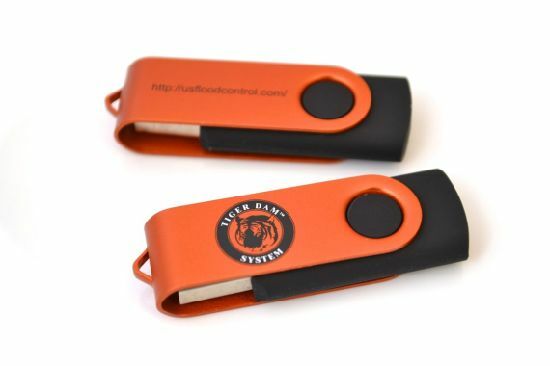 Yes , we can upload file into the USB drive/Memory card; And we can make website pop-up and auto-play your video. 5. What is the brand of your flash chip? IOTECH usually use Toshiba, Samsung, Hynix ,Micron, Intel chip. We promise all the chip are full capacity, no fake/upgraded chip from IOTECH. 6, What is the lead time of your products? Normally 1-3 days for sample orders. 3-15 days for mass production orders (depend on different quantities & Requirement). 7 How you ship the goods ,and how long does it take? IOTECH usually ship by DHL,UPS,TNT,FEDEX, alibaba express, it always take 3-5 days, we also accept by air ,by sea ,freight collect and shipping by your China forwarder. 8. Do you offer free samples? Yes, Iotech can offer free dummy samples, samples can be ready in 2 days.